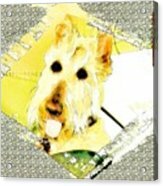 There are no comments for Wheaten Scottish Terrier - During Sickness And Health. Click here to post the first comment. 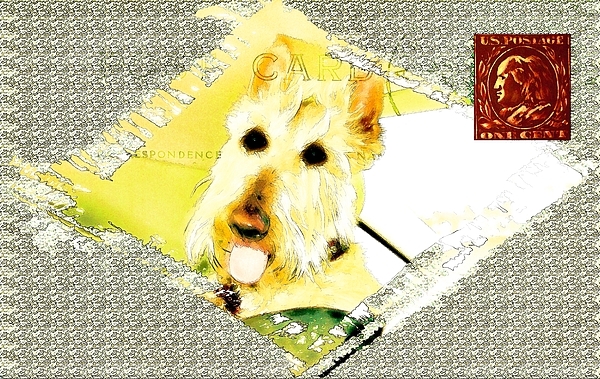 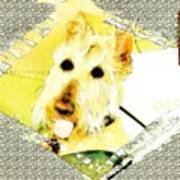 This piece is of a Wheaten Scottish Terrier and converted to a digital art piece. 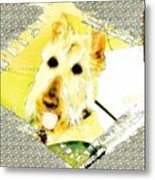 Scottish Terrier Colors can be black, wheaten or brindle of any shade and be different in the same batch of puppies.